Angry Birds Seasons v2.1.0 (2011) PC Game Full Download [A Christmas gift from us] ~ Download Everything You Need ! 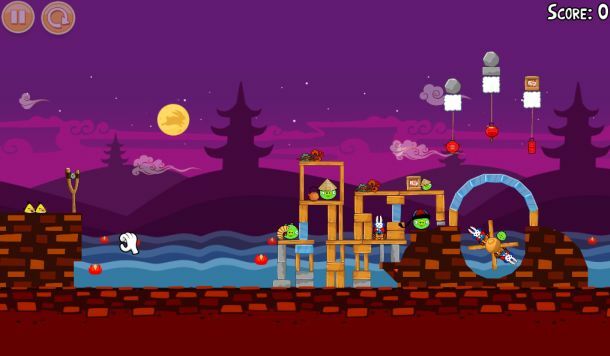 ANGRY BIRDS !!! The most popular games of the world. It's available on each and every platforms-in IOS, in windows, andriod, Mac, Symbian, Maemo, Linux-Everyone likes those multi colored angry birds throwing themselves towards the evil-minded pigs. 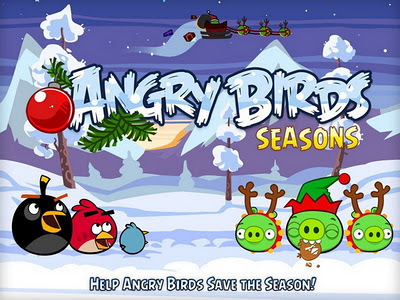 Recently Angry birds Seasons edition has released in this Christmas eve. 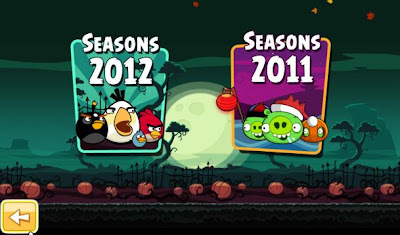 Get into the spirit and looks of seasonal varieties of Angry Birds! Angry Birds Seasons features lots of exciting episodes for Halloween, St.Patrick's Day, Christmas, Easter, Valentine's Day, Summer, and the Chinese Mid-Autumn Moon Festival. 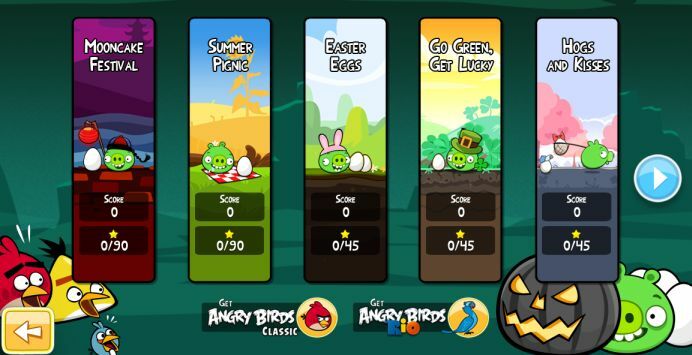 These special episodes offer more challenging levels of pig-popping action and even more harder golden eggs to achieve ! 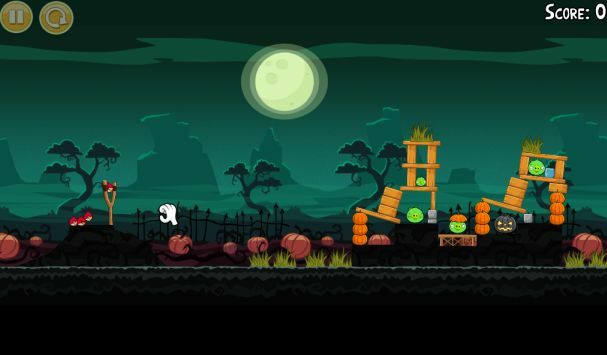 Check out the latest Christmas and Halloween episode, with an amazing brand new bird! UNZIP and intall with "AngryBirdsSeasonsInstaller_2.1.0.exe". Use This serial key- "THET-ALEV-LEFR-USWO" to fully activate it. 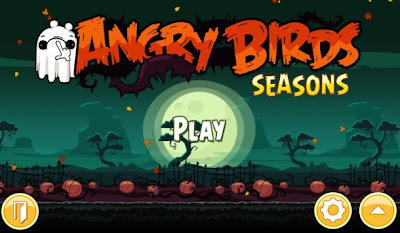 And Play to Be Angry like the Birds !